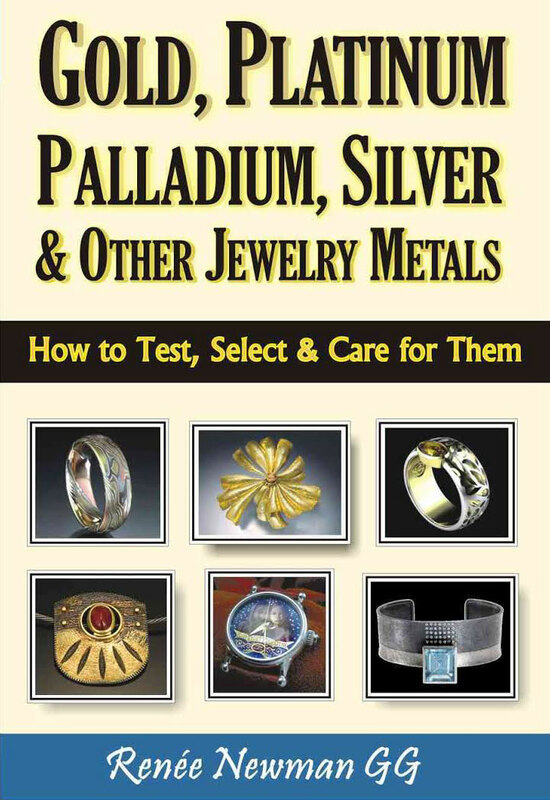 My work is featured inside and on the cover of Renee Newman’s up coming book: Gold, Platinum, Palladium, Silver & Other Jewelry Metals, which explains how to test, buy, sell, and care for jewelry with precious and alternative metals. High-quality color photos show how these metals are creatively used in jewelry. Besides providing an historical perspective and interesting facts about the metals, this book discusses jewelry manufacturing methods, plating and responsible mining & business practices. Thank you Renee!